Hog Roast Peterborough welcomes you to the home of the finest hog roasts in Peterborough. You can decide to give your guests a fine dining experience, served either formally or informal, it really doesn’t matter. What remains the same is the delicious flavours that we create from our slow roasting, traditional cooking method. Planning a special celebration can be daunting. There is a lot to think about, especially when it comes to the food, but our menus have been designed to suit any type of event. Although we specialise in hog roasts, it is not all that we offer, our menus are jam packed with variety. So much so that the only difficulty you may have is deciding what to choose! We have years of experience and have catered for all kinds of events. Whether you want simple party food for a dozen people, or a luxury feast for your corporate guests, the Hog Roast Peterborough team can provide it for you. You need to work out how much everyone will eat and be sure that you have the right mix of food. The last thing you want is a guest going home hungry or disappointed. 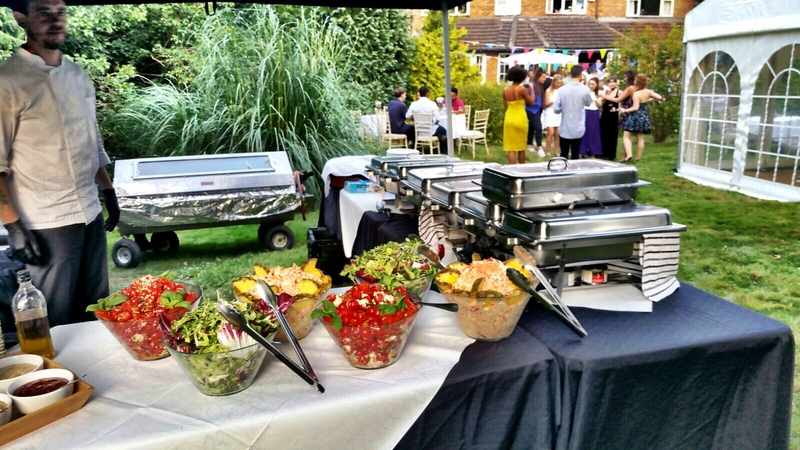 Use Hog Roast Peterborough for your party food and all of your catering problems will be solved. 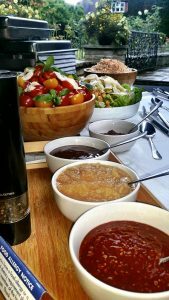 We will take care of everything and provide you with fantastic food that your guests will love. Hog roasts feed a lot of people and are always popular. However, our professional chefs realise that, when it comes to food, not everyone has the same tastes, which is why we provide a range of other party food. You can ask us to provide vegetarian food, gourmet dishes and Chinese, Mediterranean or Indian finger foods. To make sure everyone has plenty of choice we can also supply other roasted meats as well as a hog, all of which can be roasted on site. Perfect for giving the theatrical aspect to your event. Leave you guests in awe as they watch over the meat slowly roasting, anticipating their delicious Hog Roast Peterborough roll! 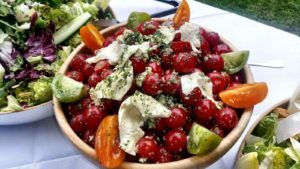 The city of Peterborough makes for a fantastic place for a real broad range of events and our extensive history and experience of catering in the city is proof of that. We have catered for weddings, anniversary celebrations, birthday parties and christenings as well as some formal corporate business events and charity fundraisers. What’s more is we have also had the pleasure of providing our signature dishes for some more unusual events in the Peterborough area over the years including sporting events and even a fancy dress competition! It is the perfect place for a day out for visitors and local people alike. Those who are keen to admire the culture of Peterborough are spoilt for choice with museums, architecture and galleries a plenty. Those who prefer to spend their day shopping and dining won’t be disappointed either as the city is home to masses of shops, businesses and eateries. Time and time again Hog Roast Peterborough are asked to cater for an event in this wonderful city, and each and every time it truly is a pleasure to be able to work in this iconic place. I hope that this offers you a small insight into just how versatile a hog roast can be. It doesn’t matter what the event or occasion, we here at Hog Roast Peterborough are sure we have something to suit you. A hog roast is a slow, precise method of cooking which involves roasting a whole meat (usually one of our signature free range pig) over live flames for several hours. Our expert chefs slowly turn the meat at precise intervals to achieve the most perfectly cooked meat possible. It’s a real delight and one we are so passionate about – consider us for your next Peterborough event. 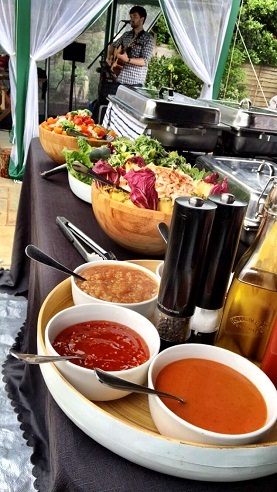 On the other hand, if you prefer to do your own catering, you can! We will bring a hog roast machine to your home or party location and show you how to use it. The gas, transport and machine are all included in the price. 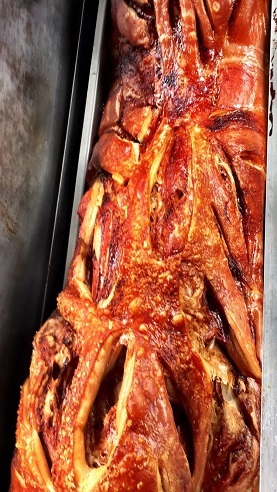 We can also provide you with a hog to cook in your own roaster. Hire the Hog Roast Peterborough team to impress your guests or event attendees, you and your guests will love our food. Copyright © 2019 Hog Roast Peterborough . All Rights Reserved.